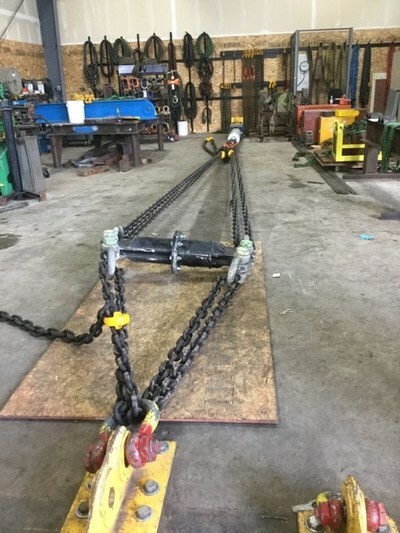 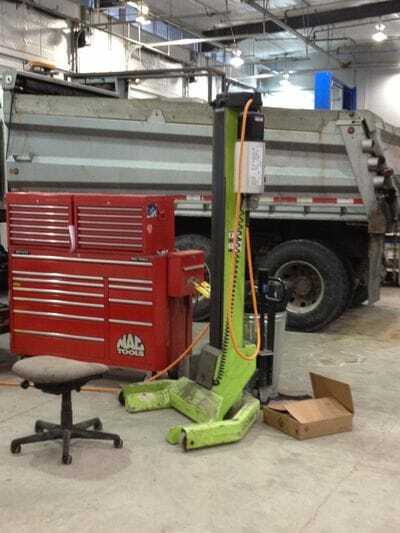 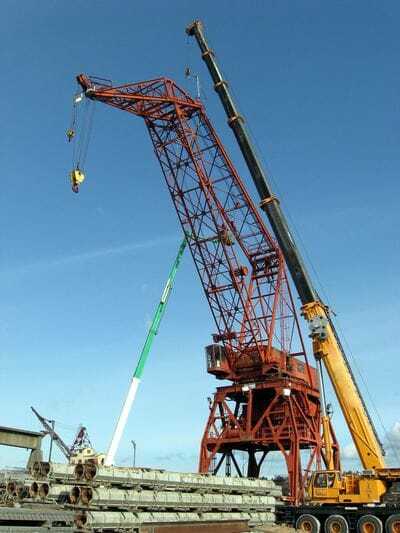 At Crane Repair Service,We Do It Right! 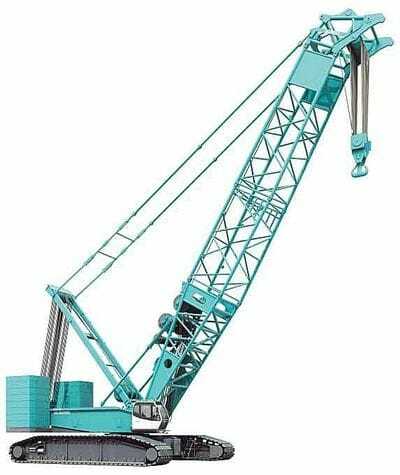 Everything Cranes, except Tower Cranes. 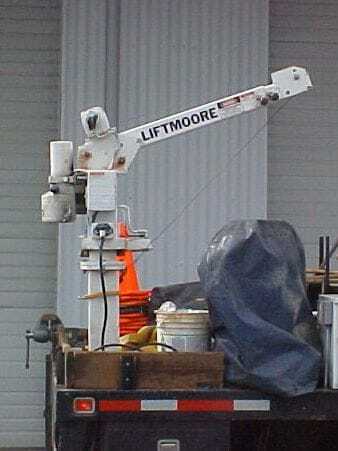 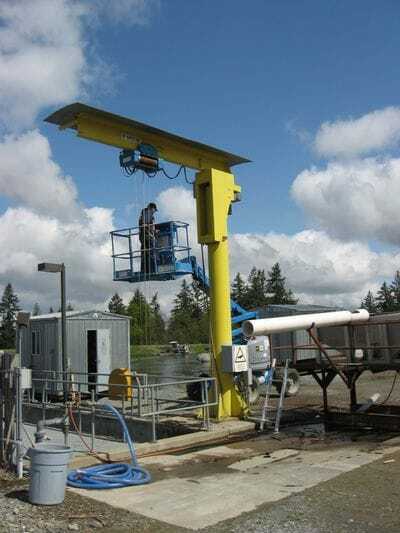 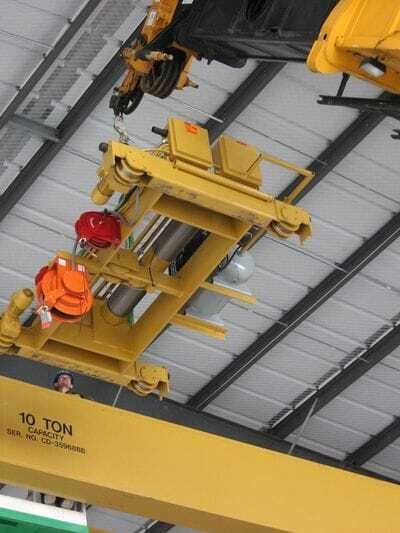 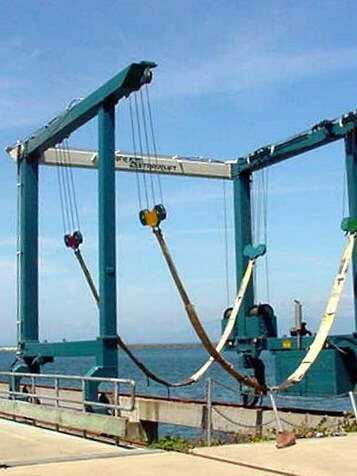 Maritime, Mobile, Overhead, Dielectric, Below-the-hook, Test Weights. 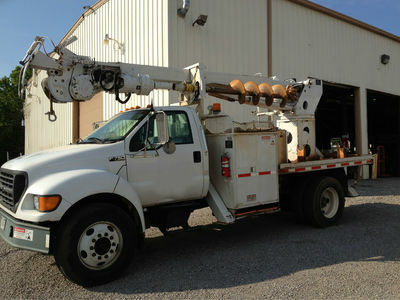 Inspection, Load Test, Preventative Maintenance, Repair, Install, & Demolition. 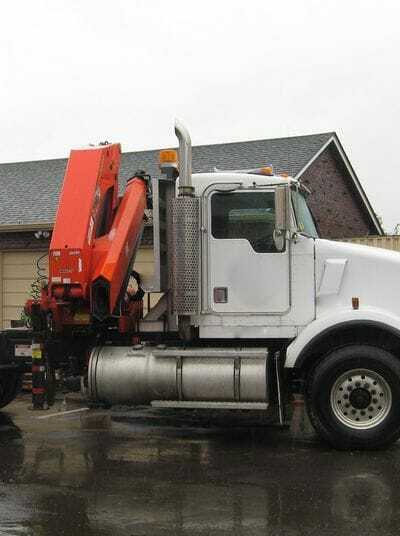 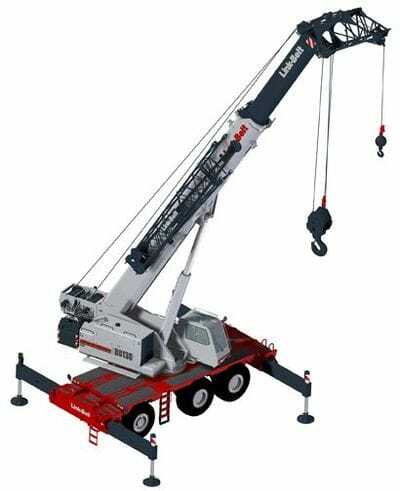 Boom Trucks, Knuckleboom Cranes, Shop Truck Cranes, RT Cranes, Crawler Cranes, and more. 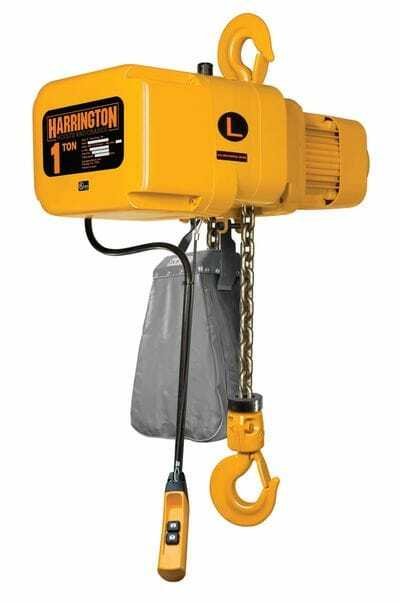 Bridge Cranes, Jib Cranes, Gantry Cranes, Vehicle and Bus Lifts, Wire Rope and Chain Hoists, Manual Hoists and Rigging. 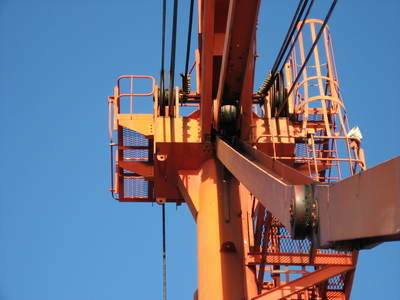 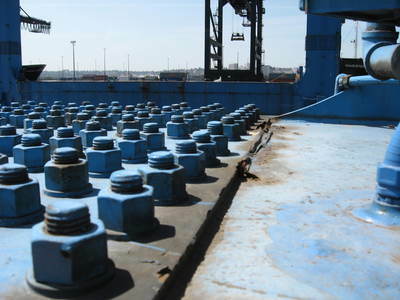 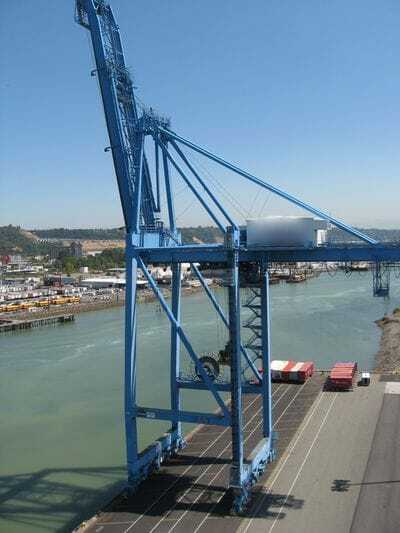 Whirly Cranes, Container Cranes, Boat Lifters, and more. 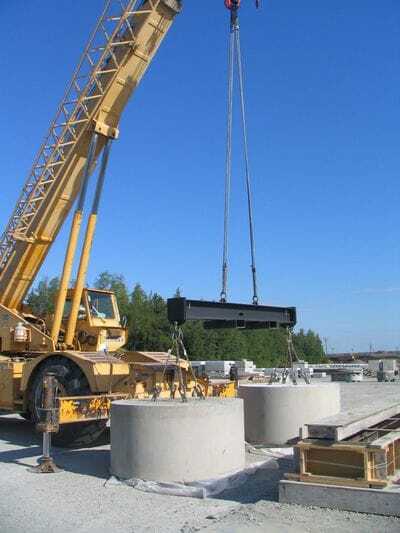 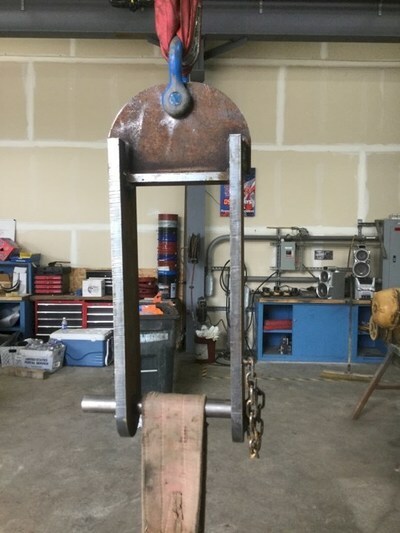 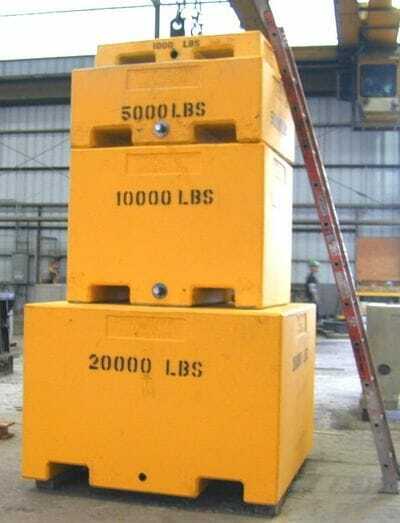 Spreader Bars, Spreader Beams, Lifting Fixtures, Stackable Test Weights, and Bucket Trucks.